New and revised Question Sets brought to you by our team of experienced teachers. Fantastic opportunities to register for an event and see a demonstration of LbQ near you! 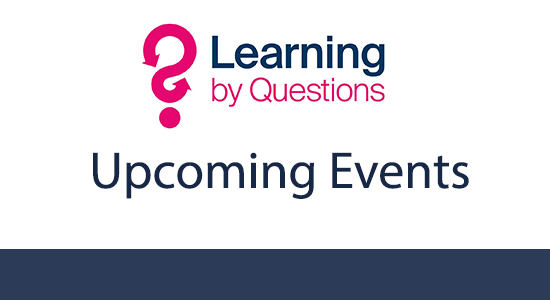 Find out what Learning by Questions is doing in Blackpool and Oldham. Find out more about LbQ's new search, ready to be launched over Easter.